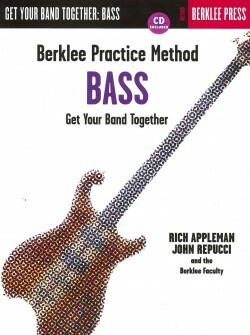 Danny “Mo” Morris is a professor in the bass department at Berklee College of Music, working with students since 1988. He is known for his muted tone, warm personality, and ability to work with all level of students. “My mission is really to teach students how to develop their individuality in terms of their rhythmic concept and their tonal concept, what notes to play and when,” says Morris. 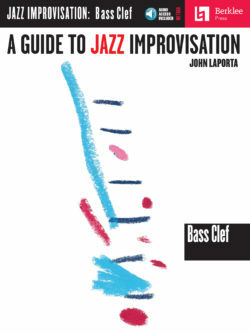 “There’s a consequence to every note you play. 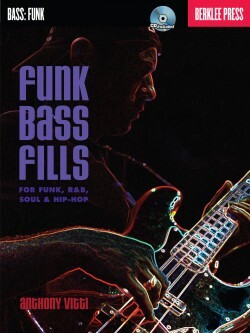 And even when you don’t play, such as when there’s a rest, there’s a consequence, because when the bass comes in, it’s going to be huge.” Danny gigs regularly with the band Calypso Hurricane and was the bass player for the James Montgomery Blues Band and Jon Pousette-Dart band. 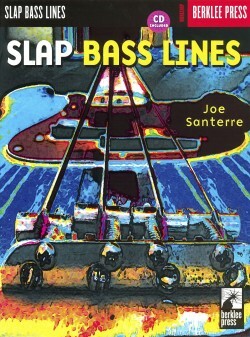 He has also performed with Bo Diddley, Robin Ford, James Cotton, and Paula Abdul. 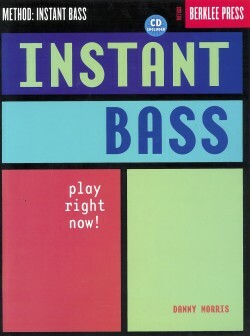 Danny is the author of Instant Bass and Essential Rock Grooves for Bass. 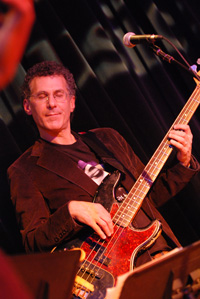 He is an alumnus of Ithaca College and a graduate of Berklee College of Music. 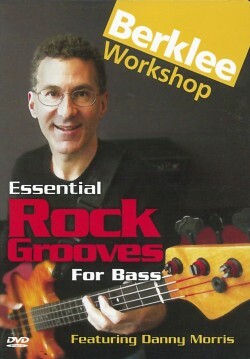 Learn to play the bass instantly with this revolutionary method! 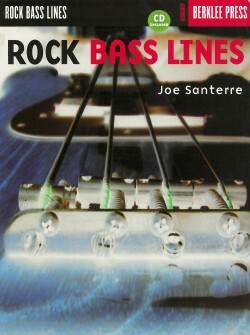 Jam with the band in a variety of musical styles on the accompanying CD. 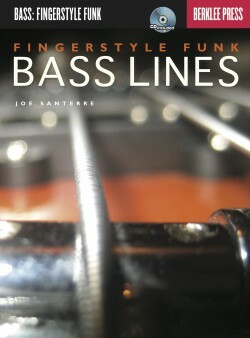 Build your bass vocabulary, play with more variety and character, and learn how to lock into an airtight groove.